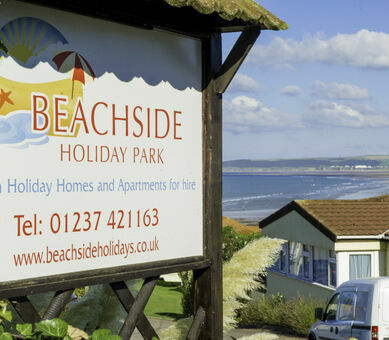 Surf Bay Holiday Park last minute deals, offers and availability for caravan holidays in North Devon. See the self catering caravan accommodation at Surf Bay Holiday Park in the next two weeks including long weekends as well as mid week breaks, one week breaks and two weeks breaks. Our last minute availability for caravans at our North Devon holiday park is constantly changing and is always up to date, this gives you the choice of caravans that are available to book right now at Surf Bay Holiday Park. Depending on the time of year and the level of demand, you might also be able to find some fantastic last minute deals on our late availability page for a great value caravan holiday in Devon. For more information on late availability at Surf Bay Holiday Park including 1 and 2 week breaks as well as weekend and mid week late availability caravan holidays, please call 01237 471833.